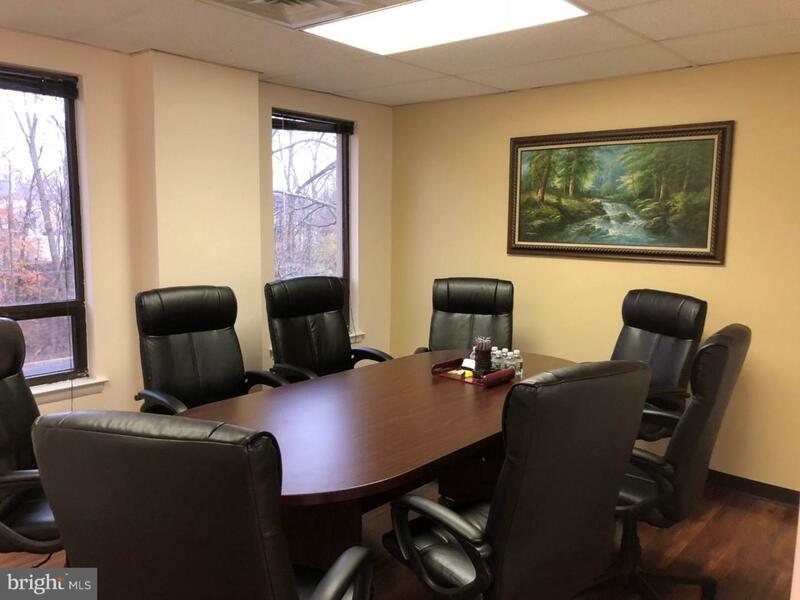 Office off Alexander road in West Windsor with 3 rooms, approximately 500 sqf interior space. Close to Princeton Junction train station. For rent: Tenant pays for Association, Electric, and Taxes (approximately 600 per month, including heat).